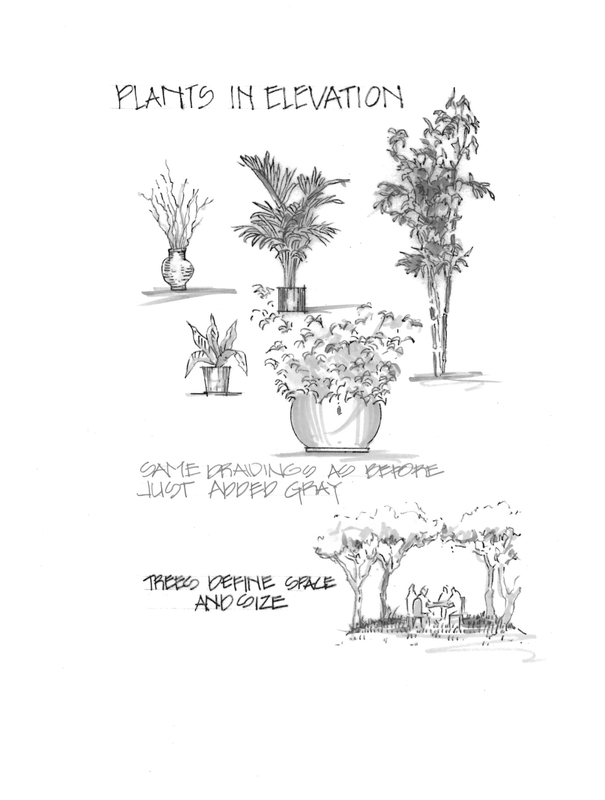 Add a little gray scale to your plants and they sing a lot louder, but not too loud. Excellent web site you have got here.. It’s difficult to find good quality writing like yours these days. I really appreciate individuals like you! Take care! !